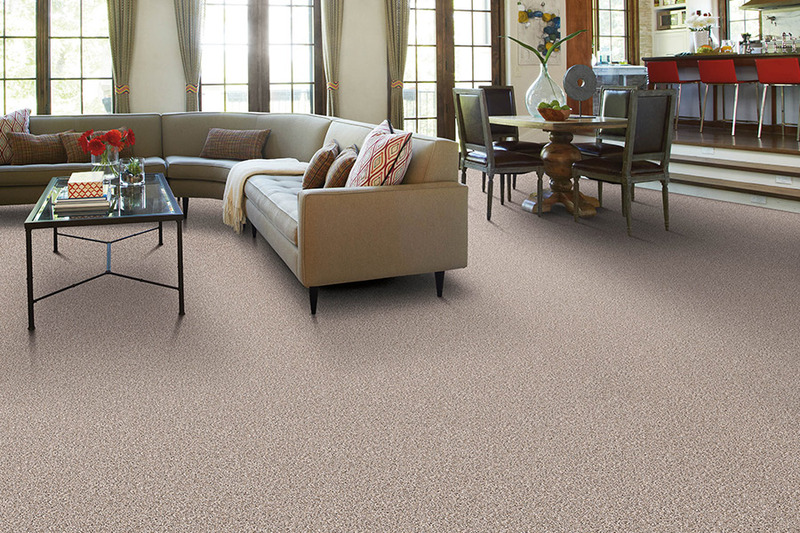 If you have decided to use carpeting in your home, that translates into luxury and comfort beneath your feet. 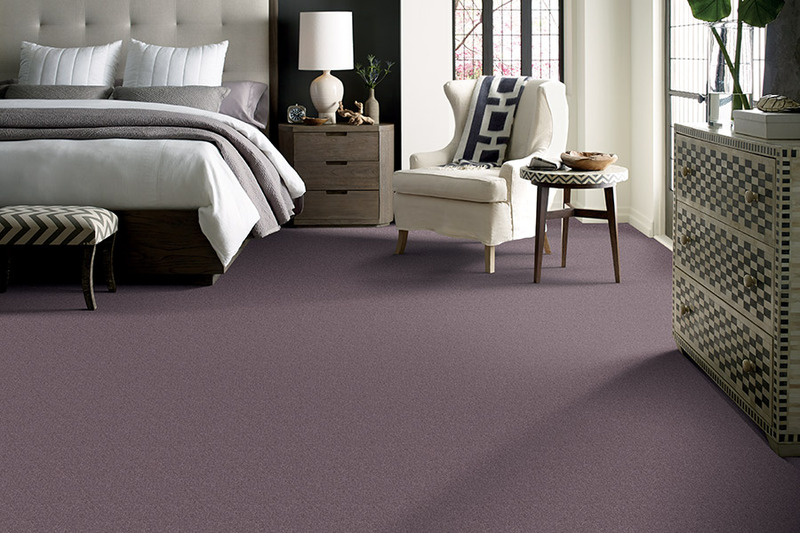 It also means that there is no limit to the color, textures, style, design and benefits carpeting today offers. 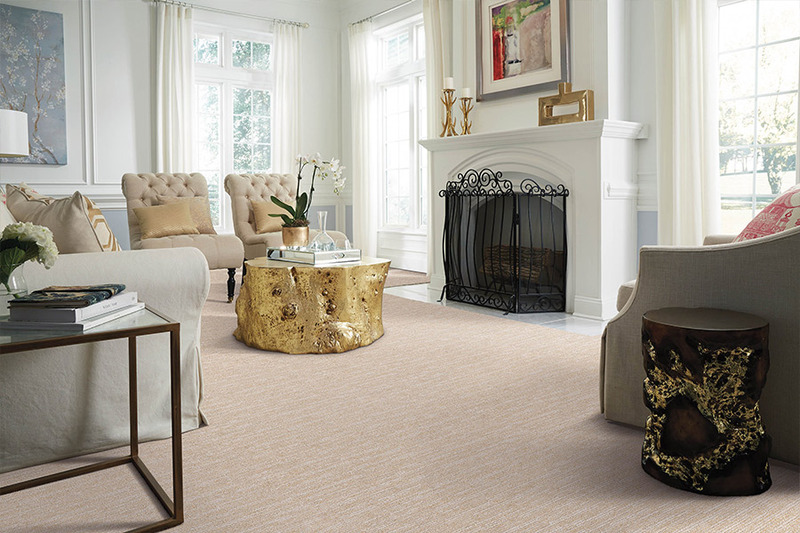 Cherokee Floor Covering has been serving homeowners in Woodstock, Canton, Marietta and Acworth Georgia communities for over three decades. Carpet today is not the carpet of yesterday, with many manufacturing technological and material advances; you can find pet-friendly, non-allergenic, stain resistant, easy to clean, options from leading manufacturers like Mohawk and DreamWeaver, with warranties that are unmatched. 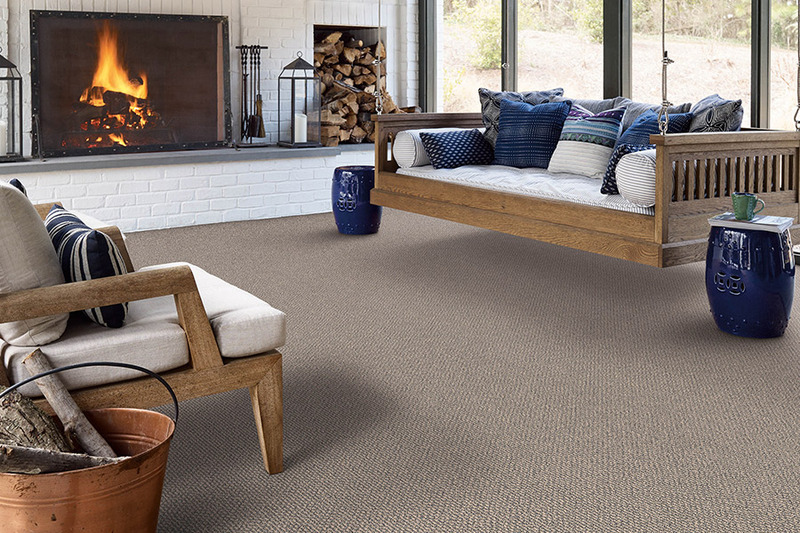 At Cherokee Floor Covering you will have a vast selection of carpet styles to choose and at affordable prices to fit your budget. 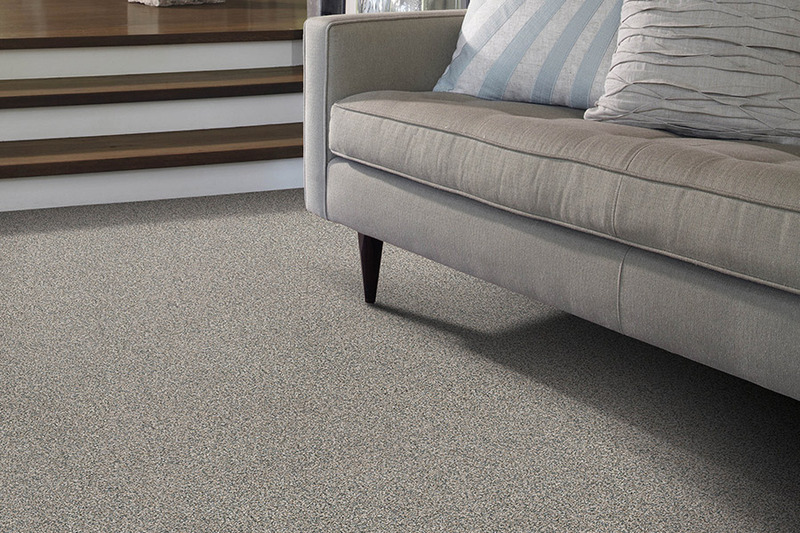 Carpet needs to have padding in order to protect it from moisture and wearing out quickly. It also makes the floor feel softer and “cushiony” when you walk on it. 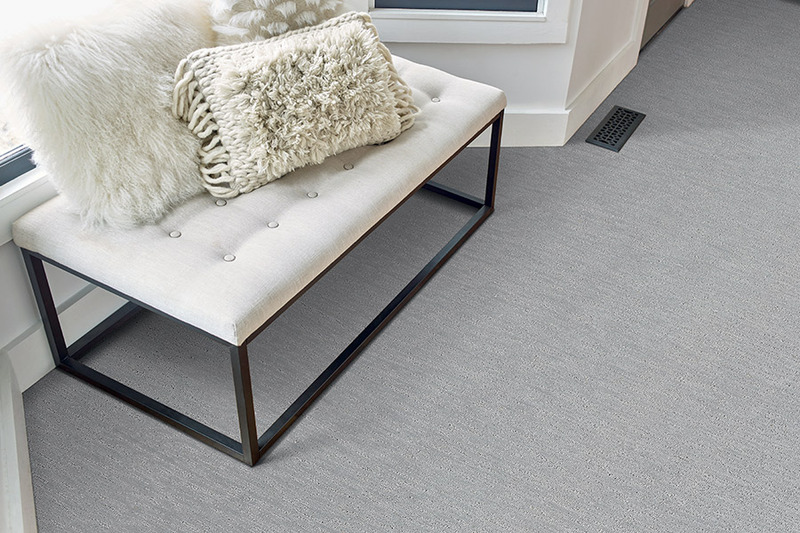 At Cherokee Floor Covering, we will tell you what type of carpet cushion the manufacturers recommend and give you options. 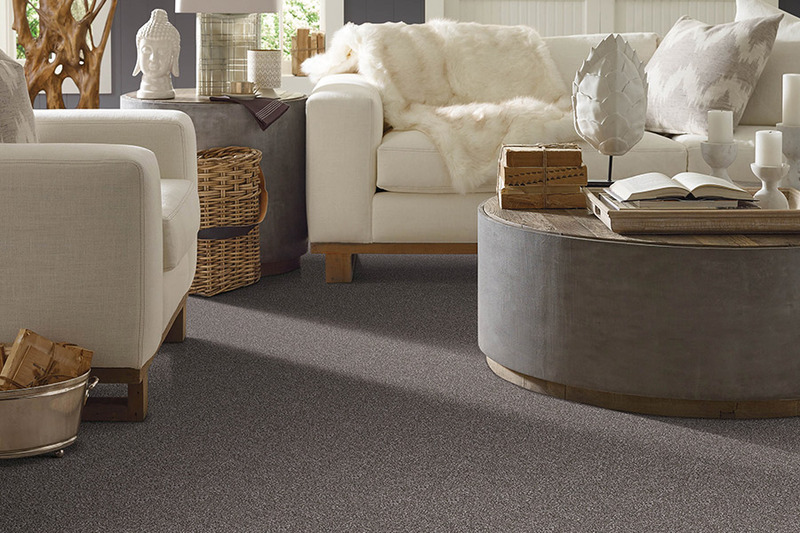 The carpet is made up of fibers which can be natural or synthetic materials. These fibers are twisted together to make the plush and durable surface associated with carpeting. Jute, wool, grass and silk make up the natural fibers and polyester, nylon and olefin represent synthetic. All carpet has backing, which is the base that which the yarn goes through and holds the yarn in place. The tightness of the woven yarn is referred to and measured as “density”. If the density is high, the carpet is considered durable. The first thing is to know how much traffic the carpet will have in the room you are planning on using it in. How does the sun hit the flooring? Do you have pets and children? What type of maintenance you want. All of this can be factored in determining the right carpet product suitable for your lifestyle. Stop by our showroom in Woodstock Georgia, of call us today to meet with a carpet flooring expert to help you with your next flooring project.